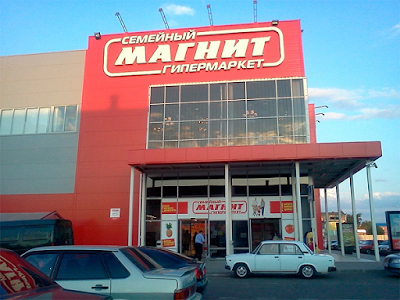 A woman from Maykop, the capital of the Republic of Adygea, has won the right to speak with employees of the Magnit supermarket in her native Circassian (Adyghe) language. 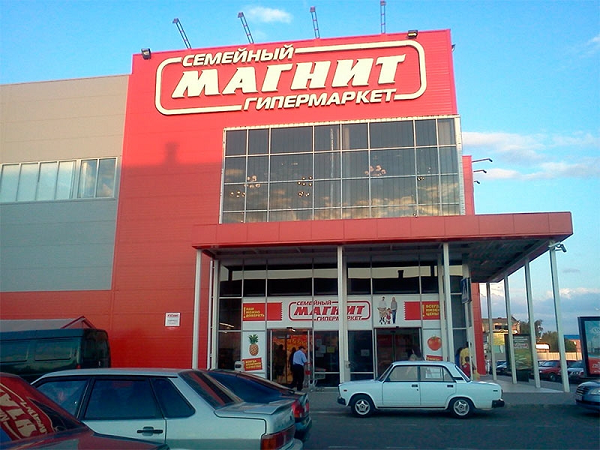 Elvira Kulokova, from Maykop, became embroiled in an altercation with the store, after a Magnit employee from Adygea refused to speak with her in Circassian. The employee explained to Kulokova in Russian that they are banned from using their mother tongue at work. ‘I want to hear Circassian; I want my children to hear it too, but there’s too little of it around. And when they forbid that small, native, heartwarming and lullaby sounding speech – forbid where it should be heard – it makes me angry’, the mother of three explained, to Kavkaz Realii. According to Russia’s constitution, everyone has the right to use their native language, to freely choose their language of communication, upbringing, education and creativity. Kulokova, believing the ban to be a local initiative, wrote a complaint on the company’s website, indicating that the constitution, as well as Adygea’s law on languages, were being violated. She also posted about the incident on Facebook. The next day she did it herself, she went to Magnit to fight for her rights. ‘I asked at the shop to see the ban in writing. They told me that it was not at the shop, but they would ask if it was available at the company and would give it to me’, she told Kavkaz.Realii. ‘The manager spoke with me in our mother language’, Kulokova remarked. Despite the conciliatory tone of the conversation, Kulokova left her signature and phone number in the complaint book. The same evening, the manager called her. She said that she went through all the procedures and had failed to find a ban on speaking Circassian. ‘The manager ended the telephone conversation saying that she is always glad to see customers, and that this will not happen again’, Kulikova said. In the Maikop, 17% of residents are Circassians (Adyghe). Indigenous people making up a minority in Adygea is a result of the 19th Century Russian conquest of the Caucasus. The areas where Circassian is widely heard have been gradually decreasing since then.